In November 2016, SIAPS offered technical assistance to DPMED to optimize the current medicine registration system, potentially by using the web-based medicine registration tool Pharmadex. 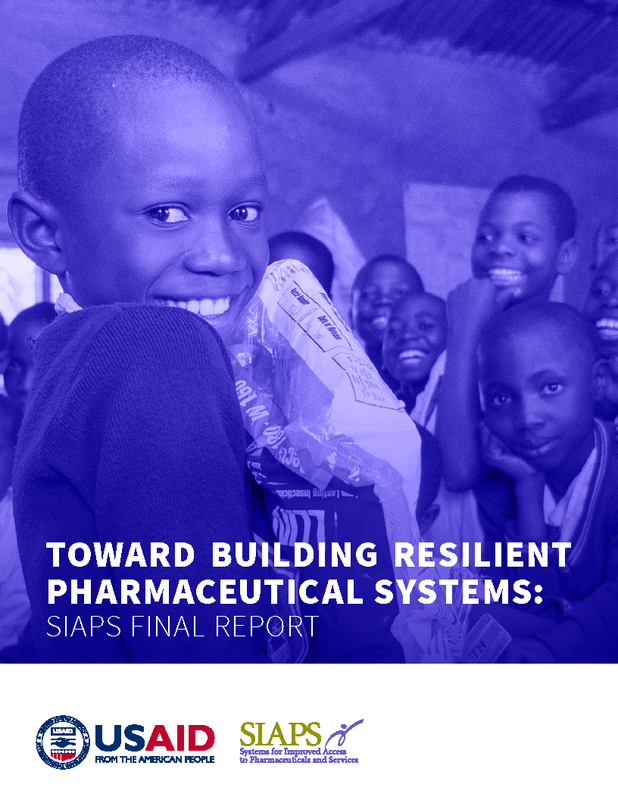 After the assessment at DPMED in August 2017, SIAPS found that the SIGIP-ARP system in place was a software recommended for the regional West African Economic and Monetary Union (WAEMU) member states and was preferred by DPMED. Hence, it was jointly resolved to strengthen the system already in place. A server room was setup and a rack server installed to hold the current and any other future systems for DPMED (e.g., inspection software). SIGIP-ARP was modified to improve its performance, which has enabled DPMED to do concurrent data entry of registration applications. DPMED is currently progressing on this task, and SIGIP-ARP can generate monitoring reports, which the director can use for management purposes. DPMED has yet to develop monitoring and evaluation indicators to track the data entry.